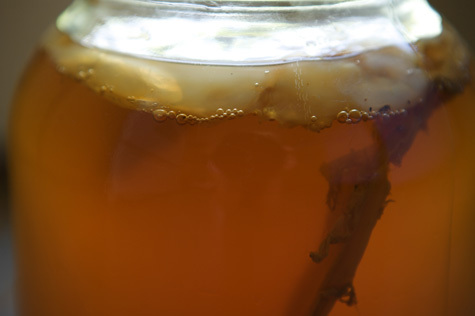 You’ve probably heard all about the healthy kombucha by now. The tea which is actually fermented yeast has been doing the rounds as the new super drink. Now brewers are pushing for another version of the super drink: kombucha beer. That’s right, this “healthy alcohol” may be the next big thing, and, according to The Guardian, Honeymoon Brewery is trying to perfect kombucha beer with the help of Los Alamos National Laboratory, the birthplace of the atomic bomb. This isn’t the first time someone has tried this. Unity Vibration in Michigan, and Beyond Brewing in Astoria, Queens, but Ayla Bystrom-Williams, aka the 29 year old home-brewer behind Honeymoon Brewery just may have a leg up on the competition with a $25,000 check for technical support from Los Alamos National Laboratory. 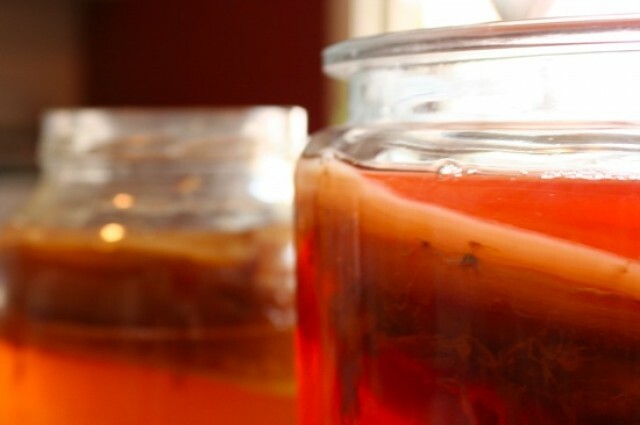 Is kombucha an “immortal elixir,” as it was first described thousands of years ago in China? Not quite, but Fox says that the probiotics will definitely help with digestion, and that the finished brew will also have high levels of vitamin B and healthful antioxidants.